As long as we’re on the subject of Valentine’s Day, we thought we’d talk love. 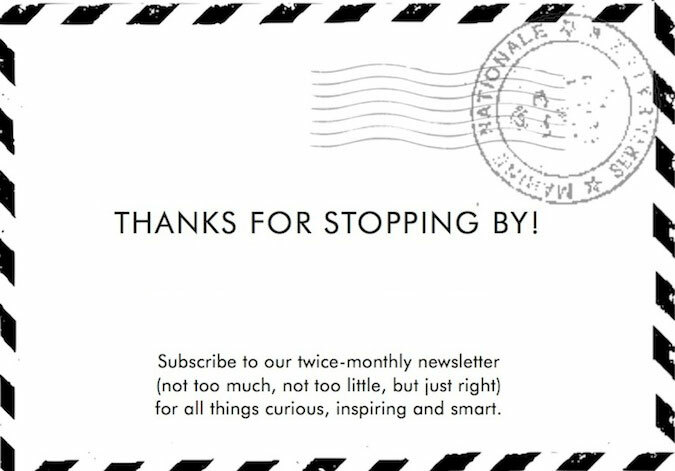 And as long as we’re talking love, we thought we’d talk stamps (we LOVE stamps). And as long as we were talking stamps, of course we had to talk Raphael. So who is Raphael (rah-fy-el)? 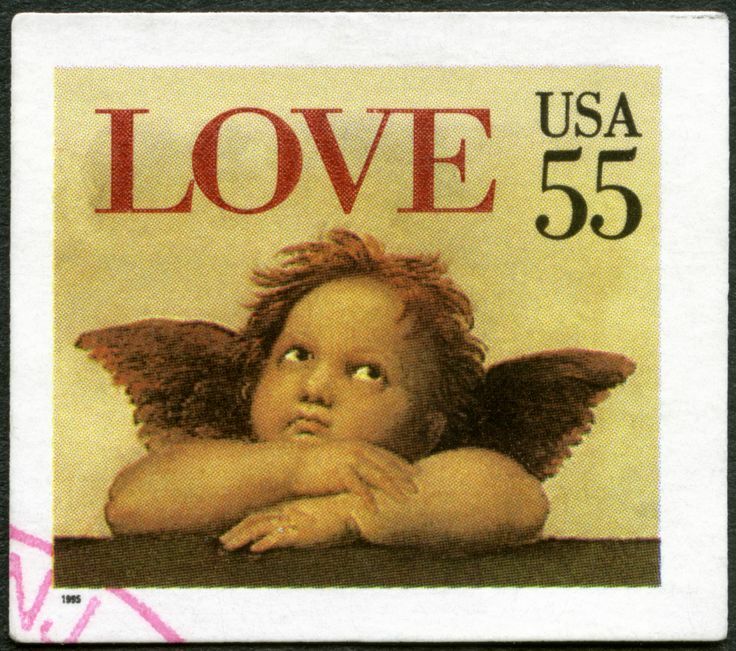 He was an Italian Renaissance painter responsible for the bored looking angel on the LOVE stamp above. The angel is actually one of two sitting at the bottom of a very famous painting called the Sistine Madonna painted by Raphael in 1512 and hanging in the Vatican in Rome. The funny thing about those two little angels is that they’ve stolen the attention away from the rest of the painting when in fact, they’re just a teeny tiny little piece of it at the very bottom. We know that photo bombing wasn’t possible in 1512, but if it had been, those angels would be in some trouble.